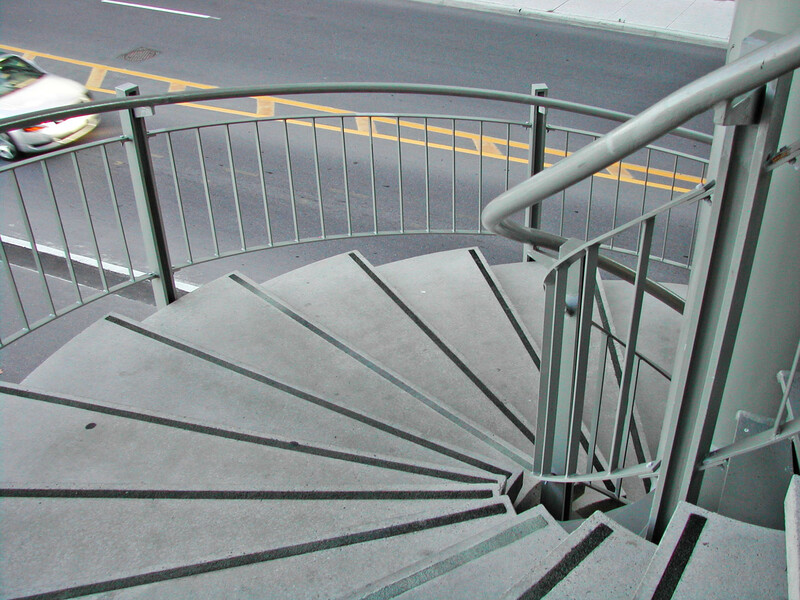 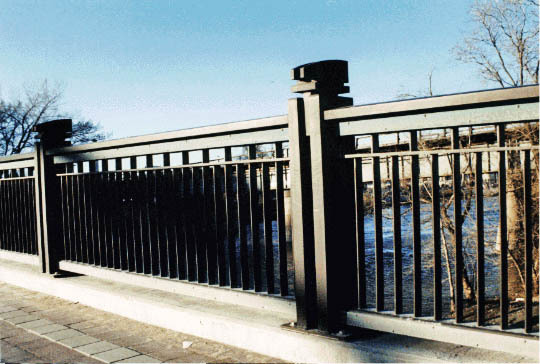 Railings - AMG Metals Inc.
AMG was founded originally on the backbone of railings. 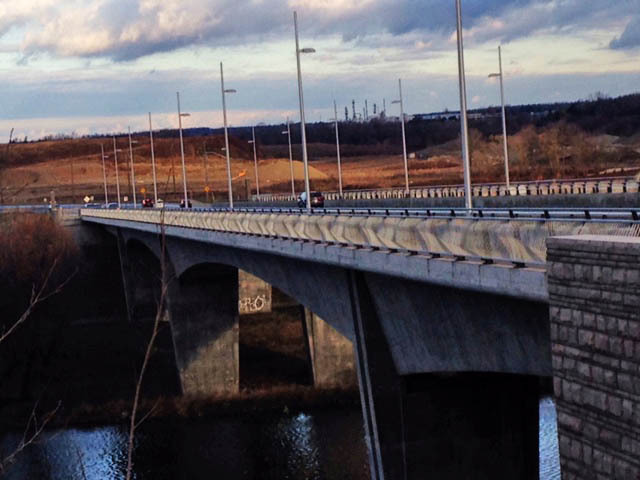 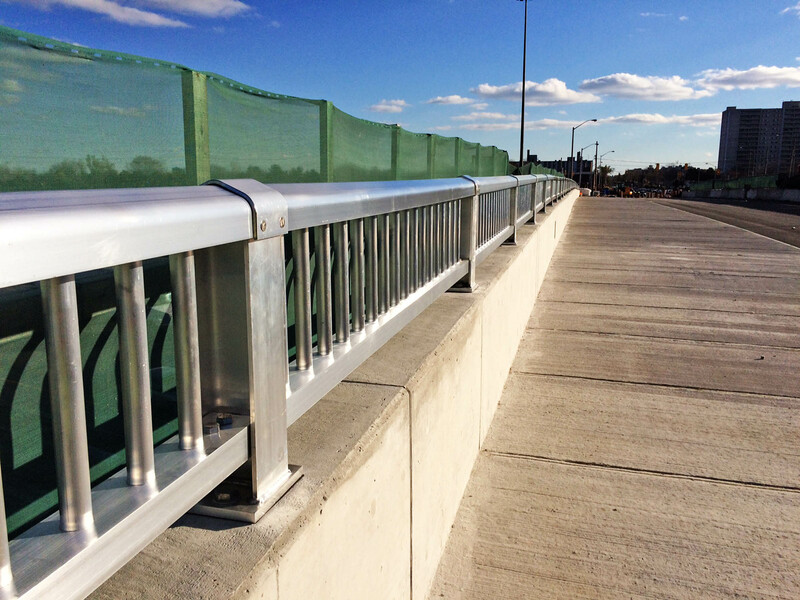 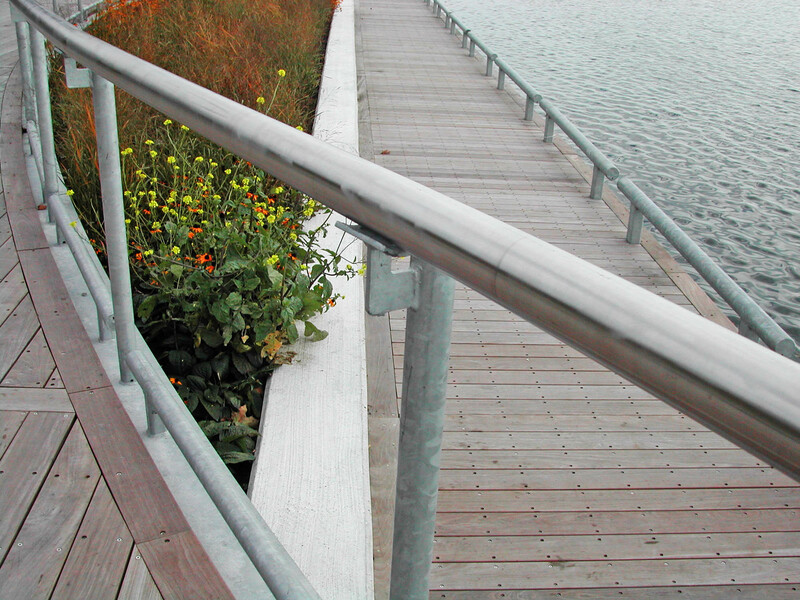 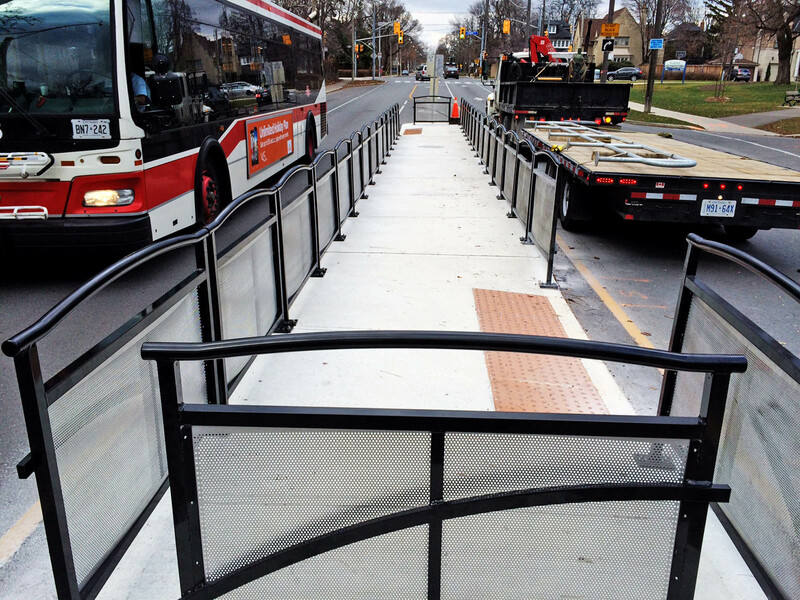 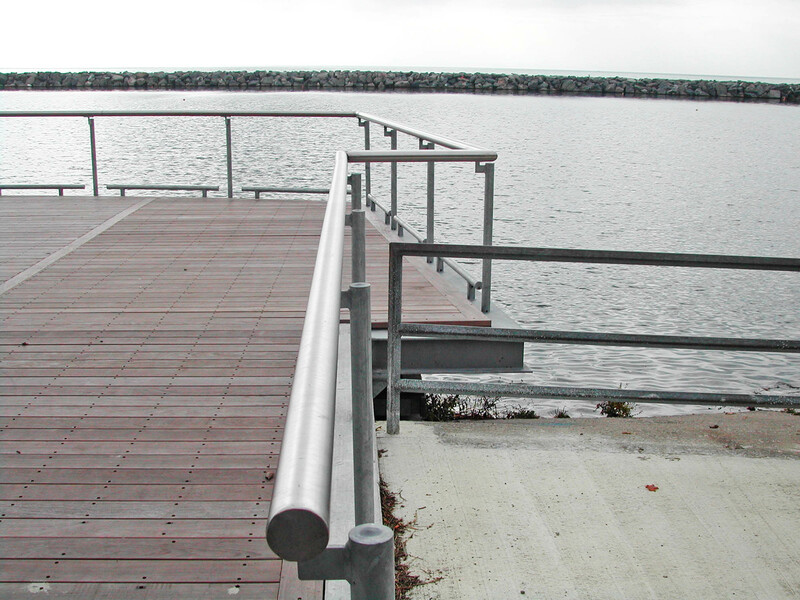 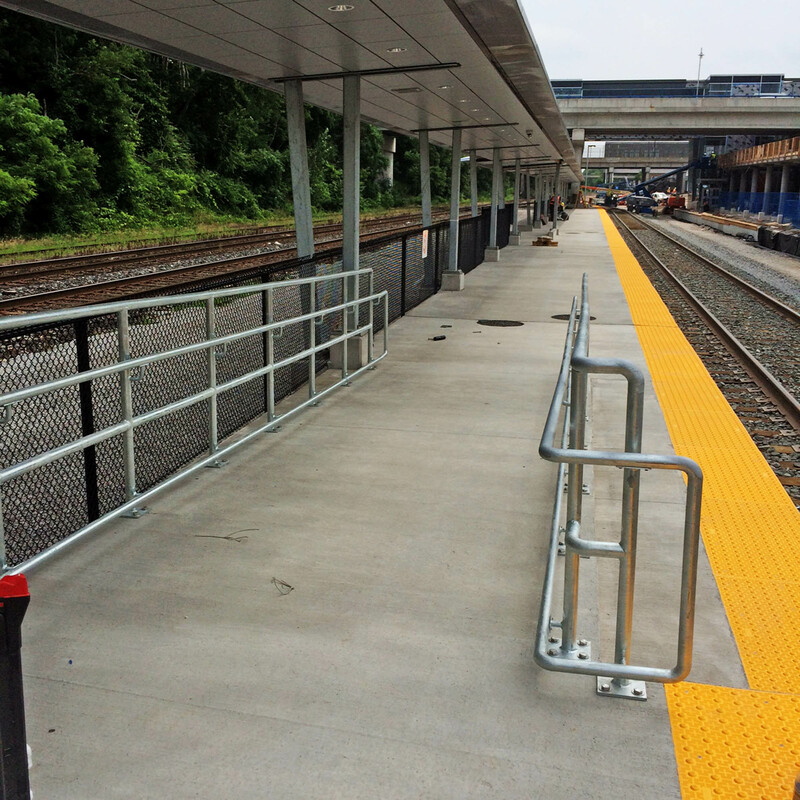 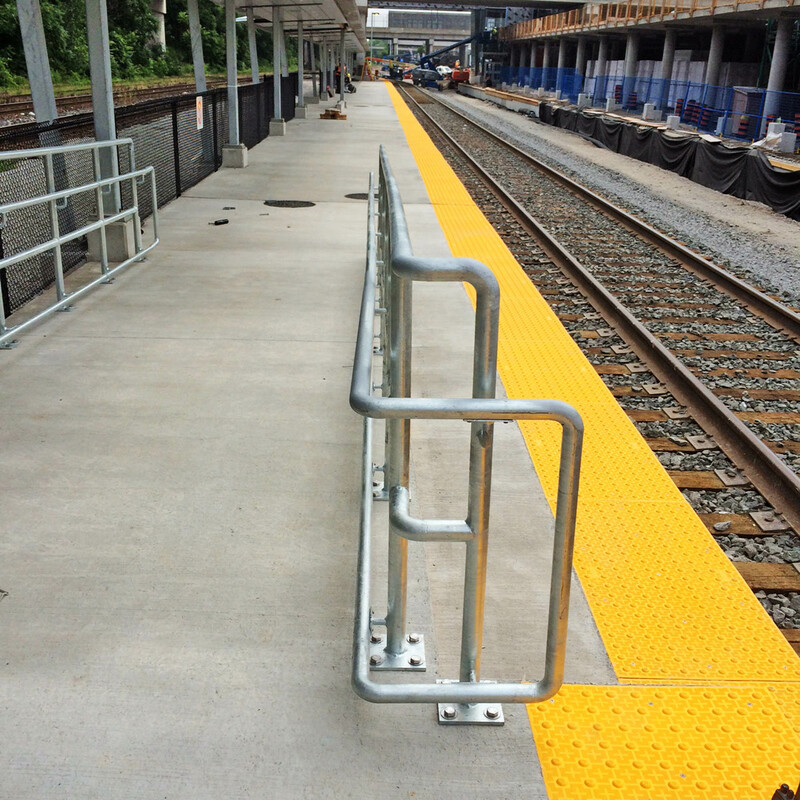 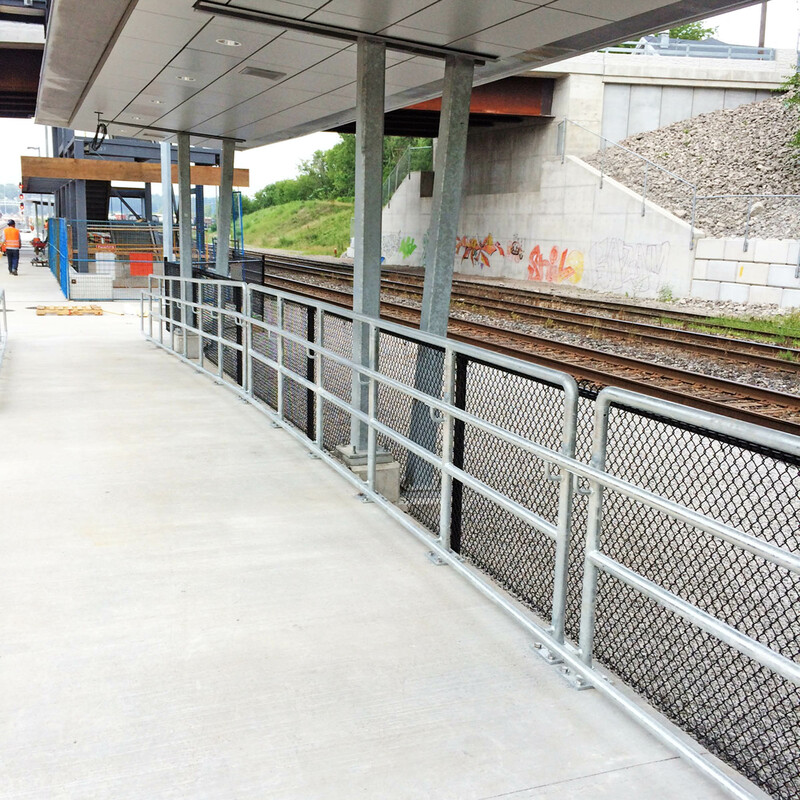 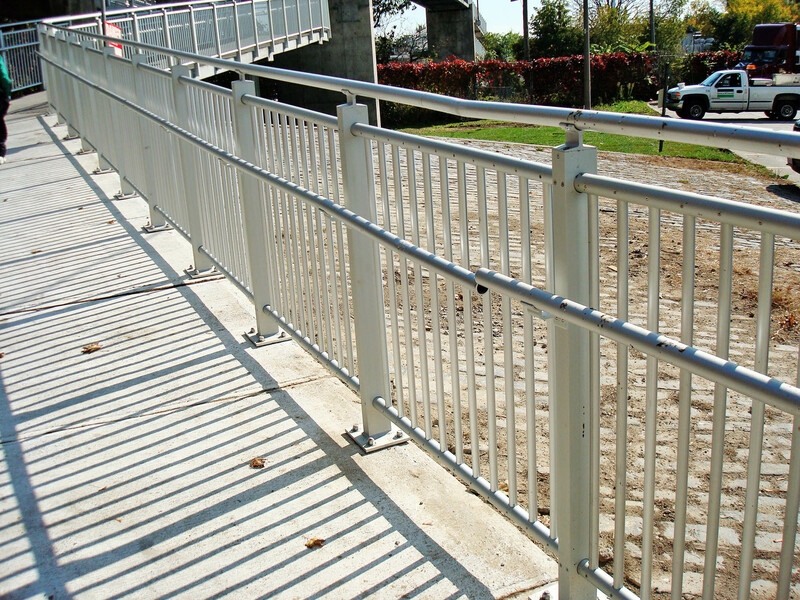 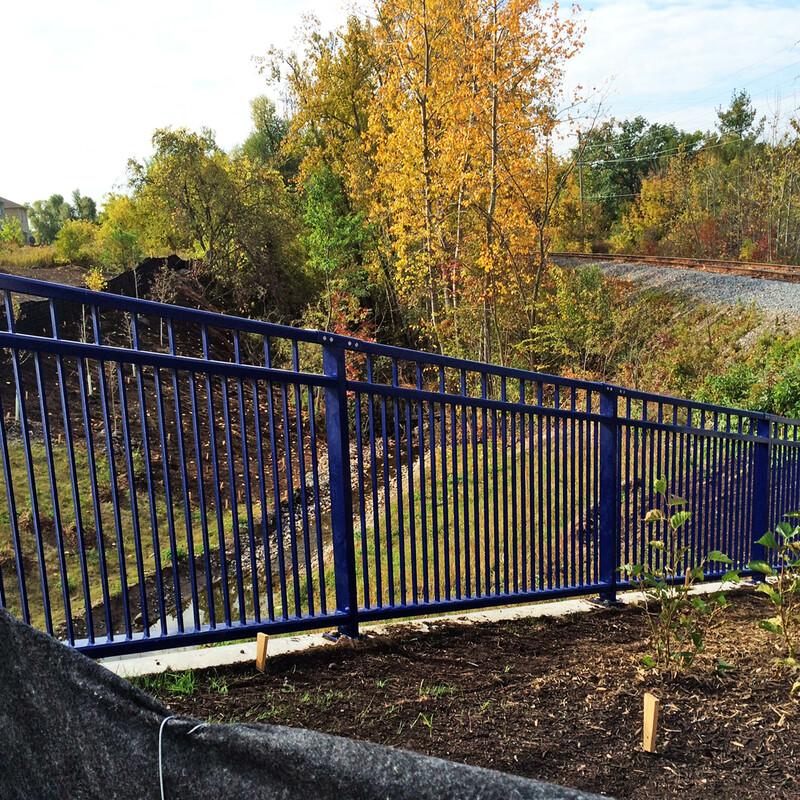 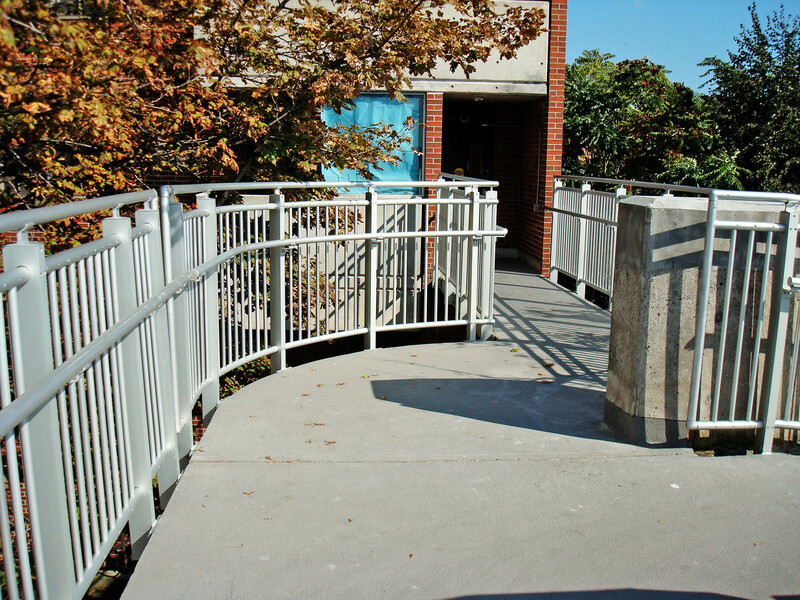 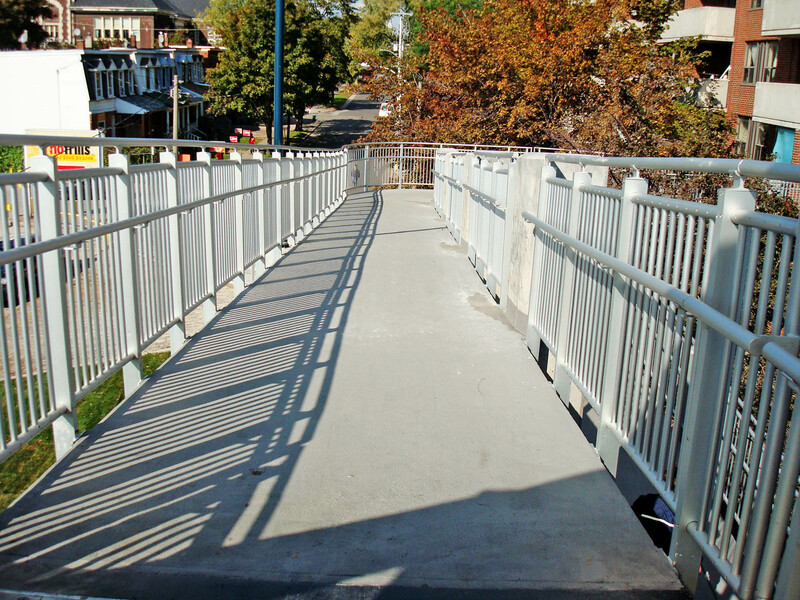 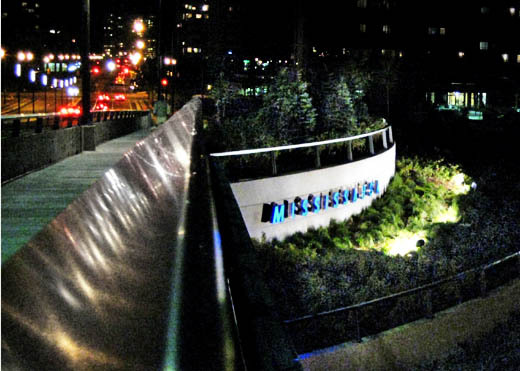 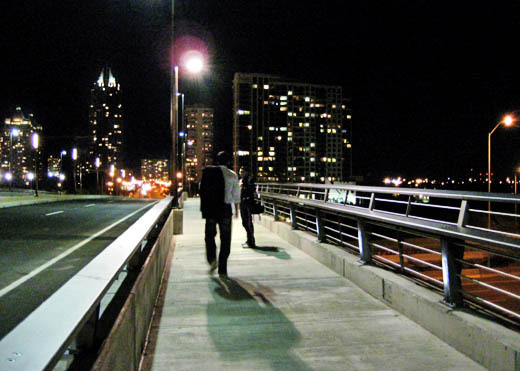 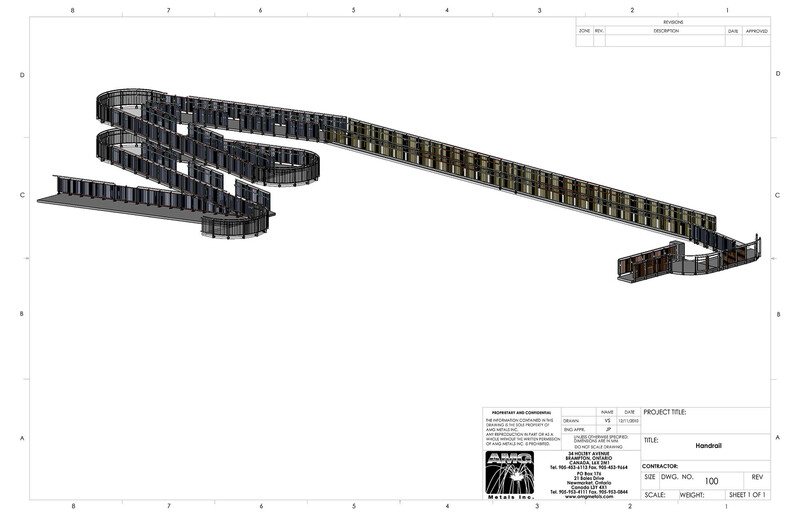 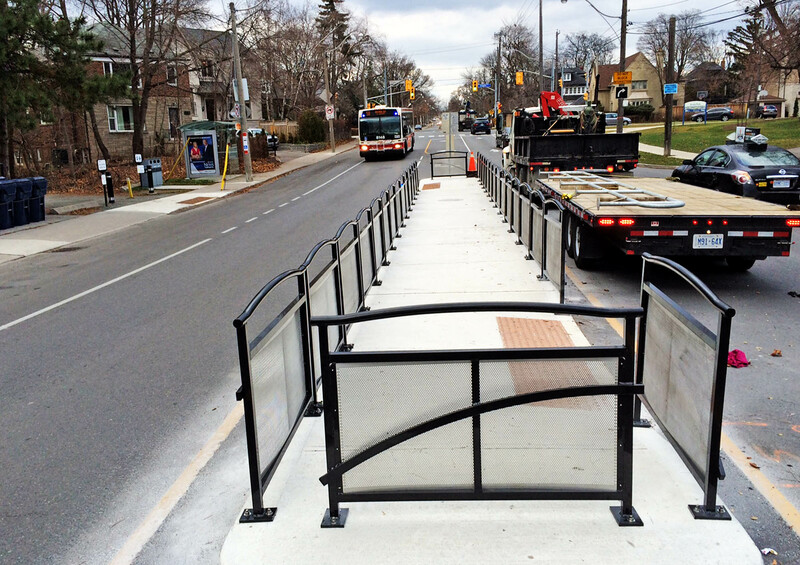 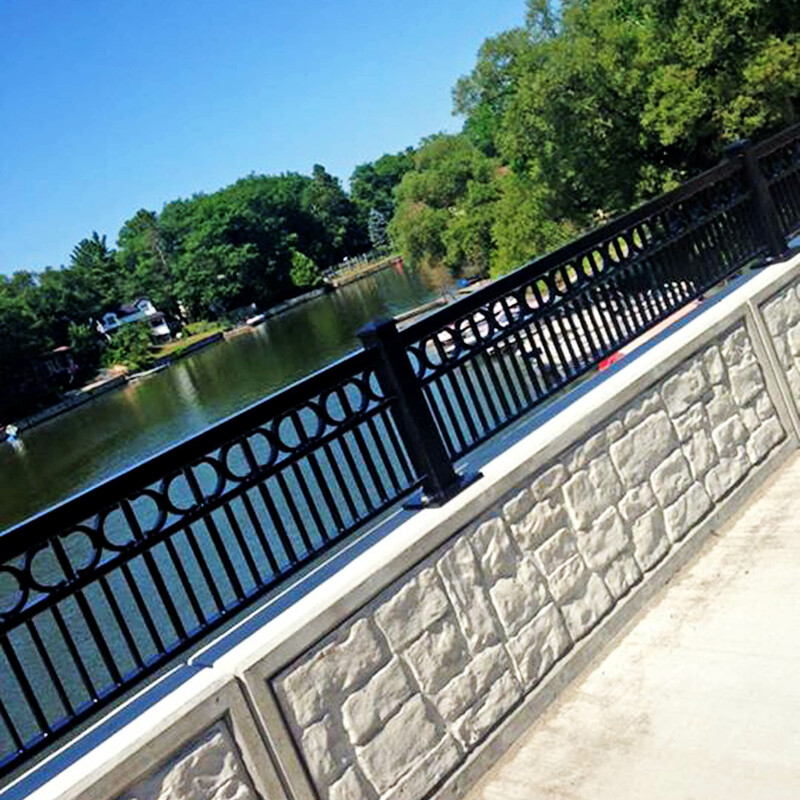 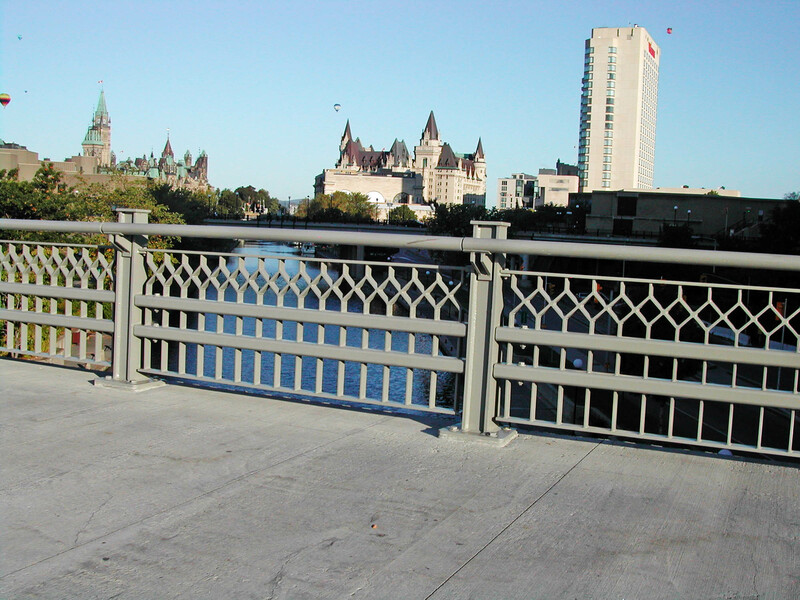 Railings of all types, decorative, structural, MTO spec, aluminum, steel and stainless are all available. 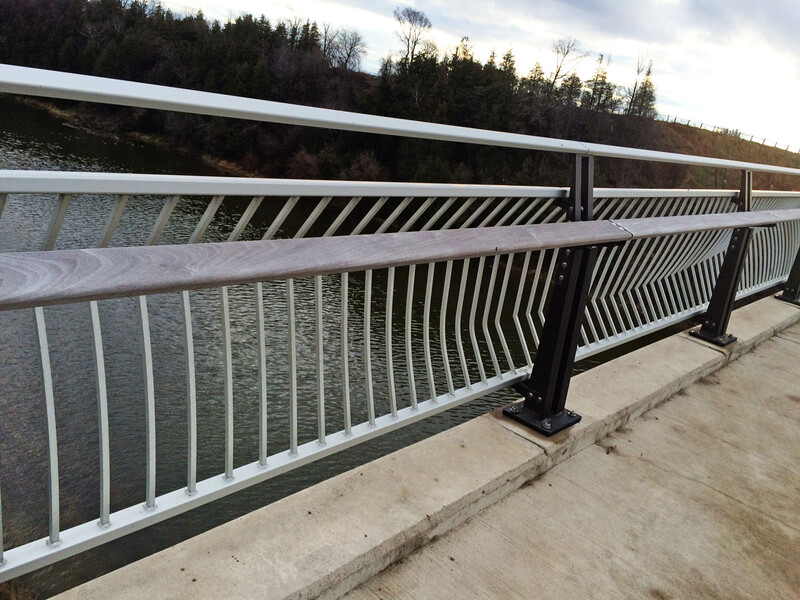 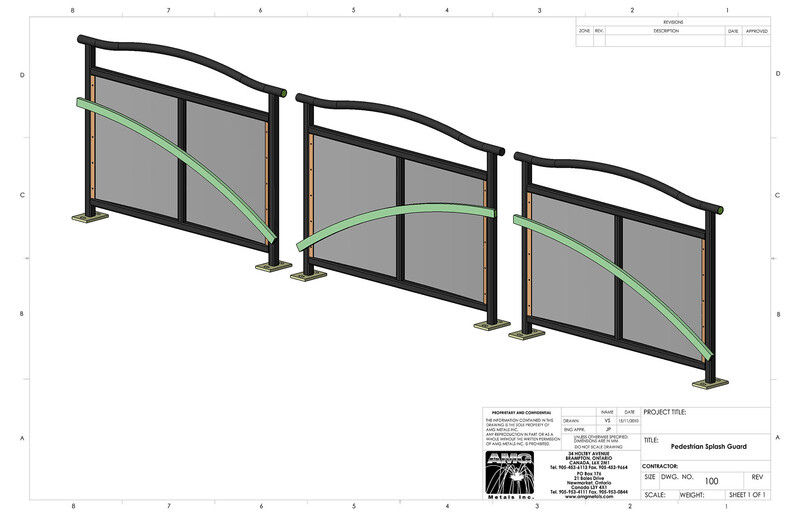 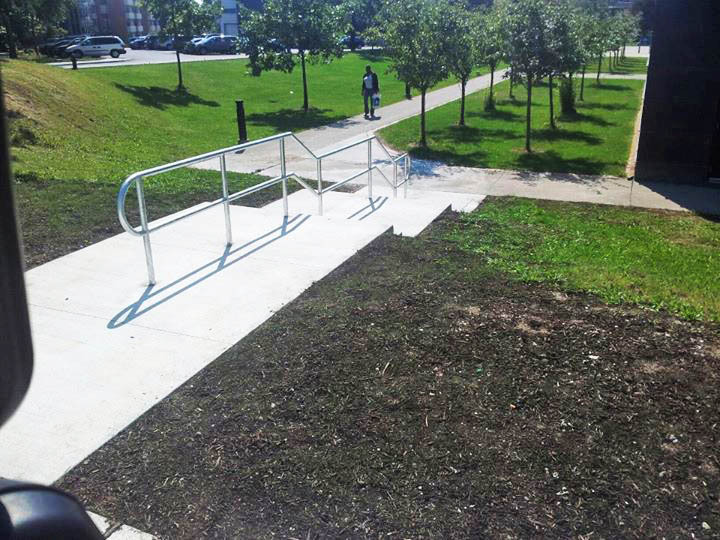 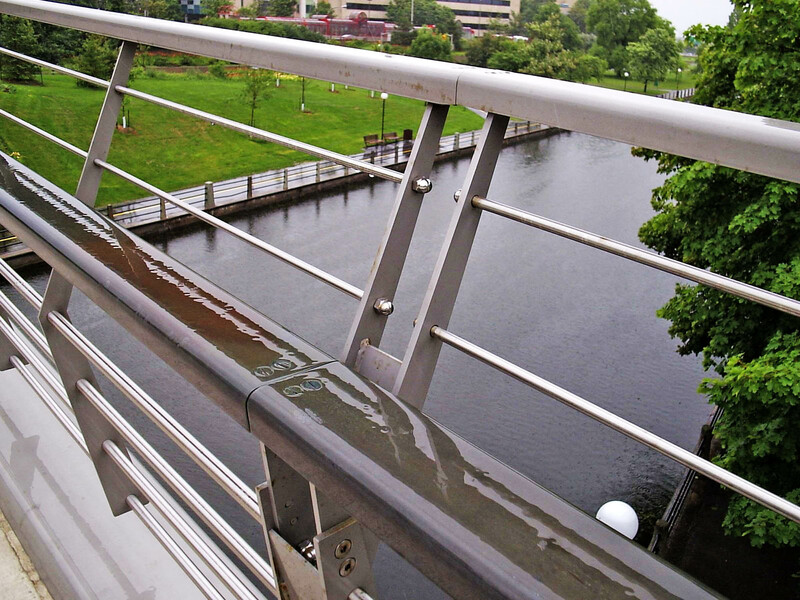 Railing can be as unique as you want them, contact us today with your requirements. 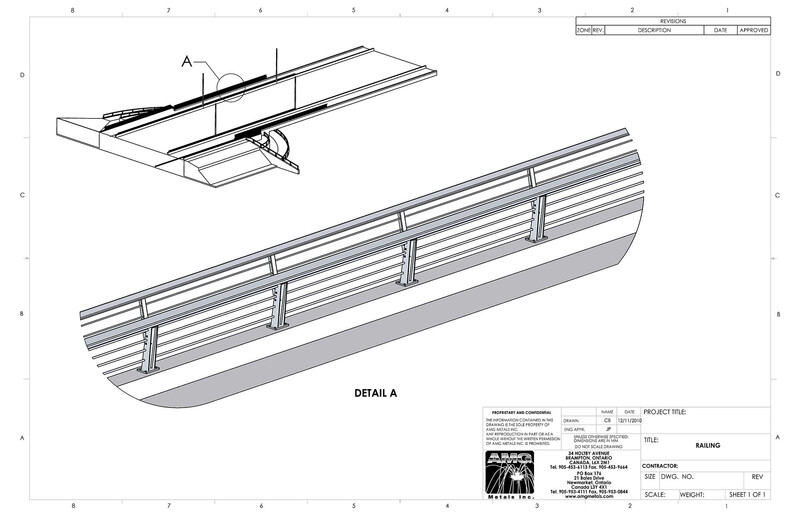 Additionally, AMG can email PDF brochures of products available.